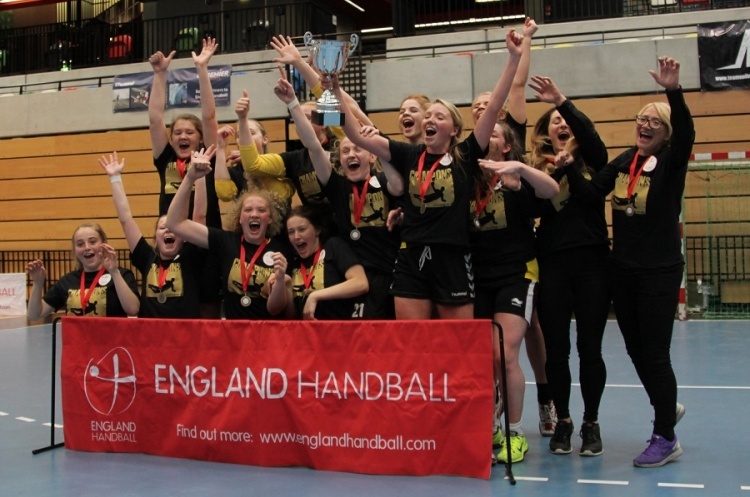 The Girl’s Under-18 National Play-offs take place at Powerleague Trafford and Stoke Mandeville on 22 January. At Powerleague Trafford the first match pitches girl’s North second seeds Peninsula against South third seeds Somerset Spartans. Spartans have impressed in their first season in the competition, like Peninsula losing just one match in the regional stages. The next game sees last year’s beaten finalists Warrington Wolves play up-and-coming team Poole Phoenix. Another close match looks on the cards with Phoenix unbeaten so far and Wolves losing just one match. The final encounter at Powerleague is a clash between top North seeds Olympia Cannock and Stroud, another first-time team in the competition. Cannock dropped just one point in the North League, when they drew against Warrington Wolves. Stroud impressed in the Southern group stage and play offs. Meanwhile, at Stoke Mandeville, unbeaten Hackney GD play seven times winners NEM Hawks. Hawks finished fourth in the North group but were hampered by injuries and player availability. With a full strength side they are still the team to beat.